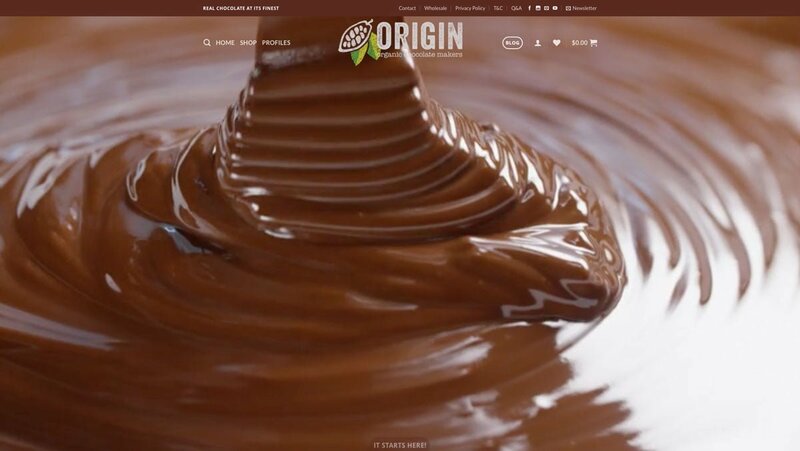 If you haven’t already heard of them, Origin Chocolate is a ‘bean to bar’ chocolate manufacturer based in Orange, NSW. This dynamic company is rapidly making a name for itself for certified organic, premium chocolate – made only from the finest, ethical, globally sourced cacao beans. 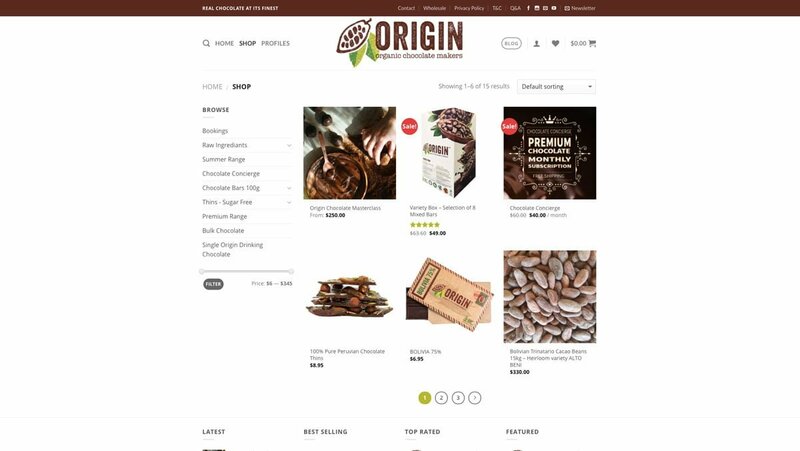 Origin Chocolate approached us to create an alluring, user-friendly and completely secure e-commerce web design to convey the luscious, sustainable appeal of their product. They also needed continuing IT support. A Sucuri Firewall – an innovative cloud-based Website Application Firewall (WAF) and Intrusion Prevention System for protecting websites. It functions as a reverse proxy by intercepting and inspecting all incoming HTTP/HTTPS requests to the website, stripping them of any malicious requests before they arrive safely at the server. In fact various members of their team have mentioned that our friendly, efficient service is almost like having their own topline IT department! Origin Chocolate just happens to be based in our hometown of Orange. But if they’d been based in Bathurst, Sydney, Melbourne, or anywhere else in Australia they would have received equally successful outcomes. So no matter where you’re situated, get in touch with Social Web Works today and find out what a huge difference we can make to your online and marketing success. We took product photos of most of their entire product range.